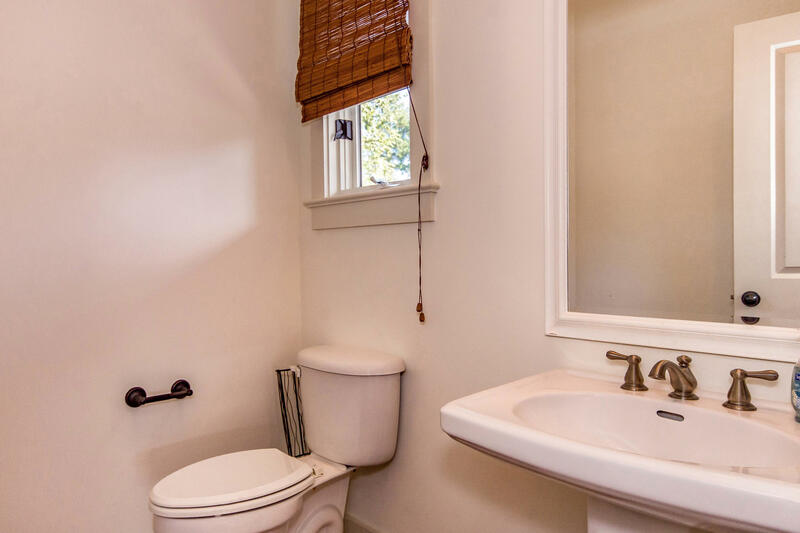 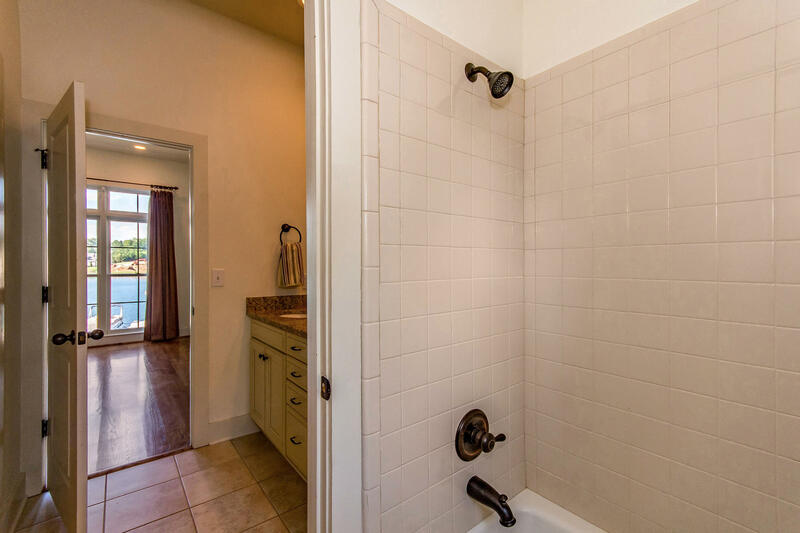 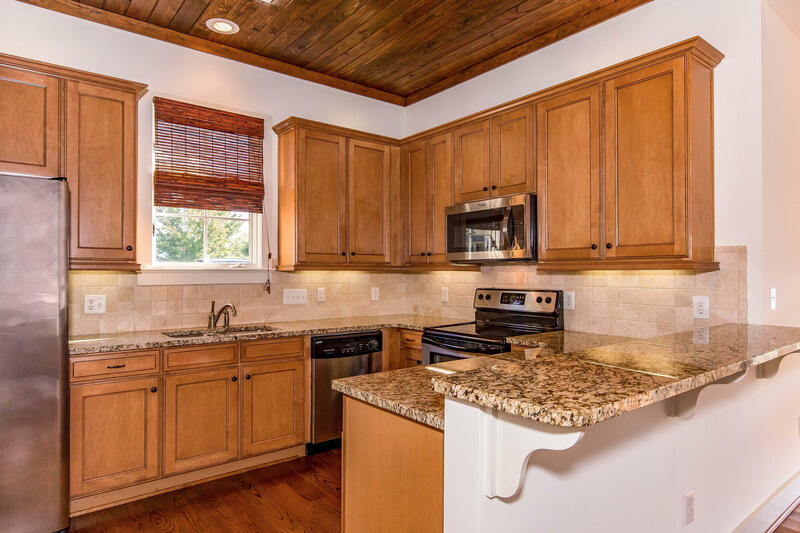 Beautifully appointed 3 bed, 2.5 bath home located in The Village. 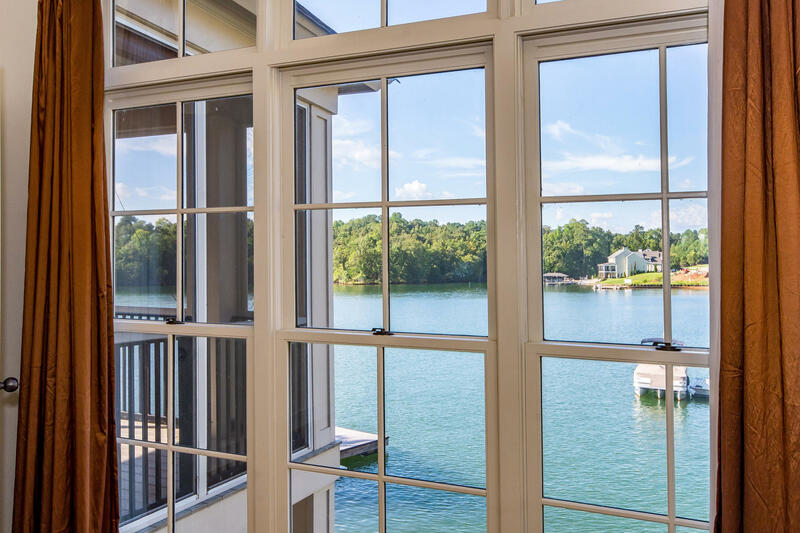 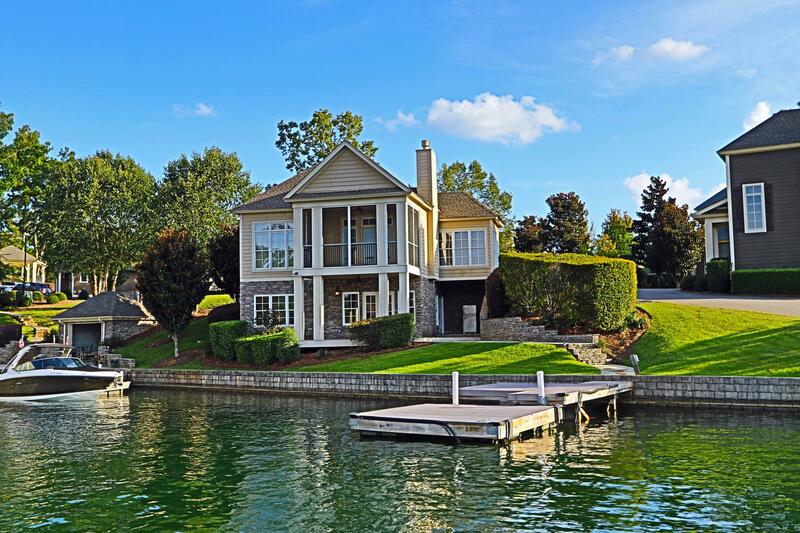 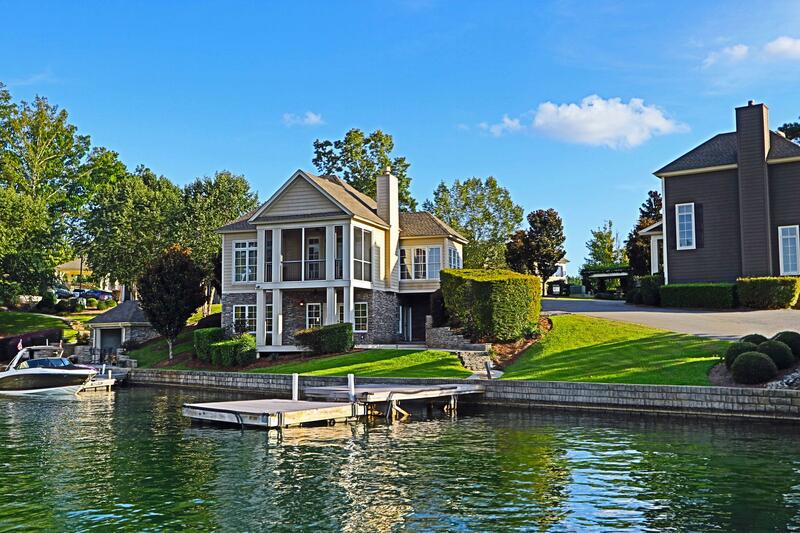 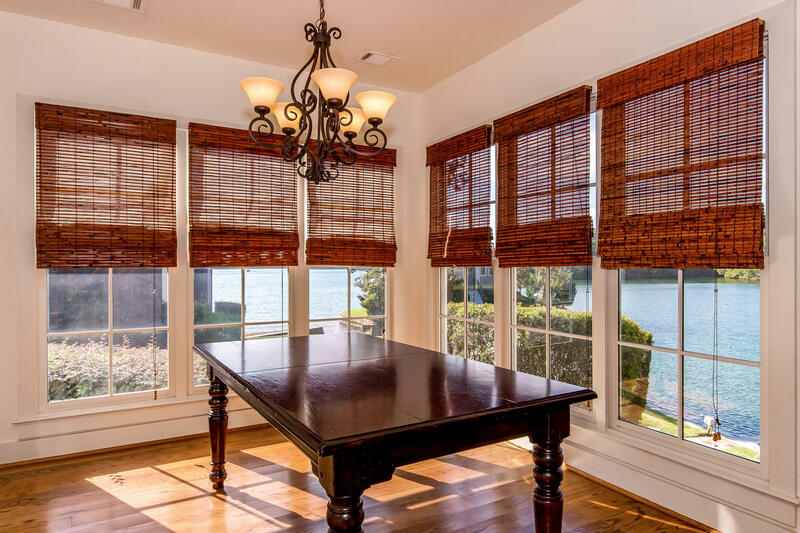 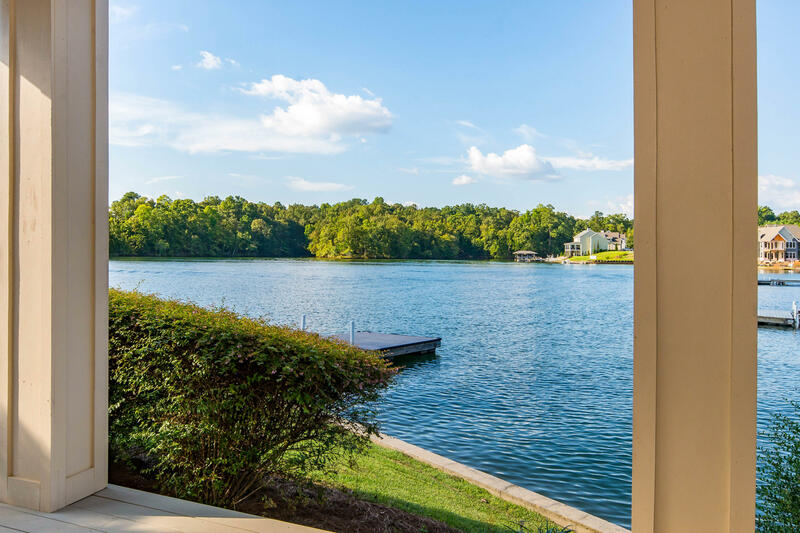 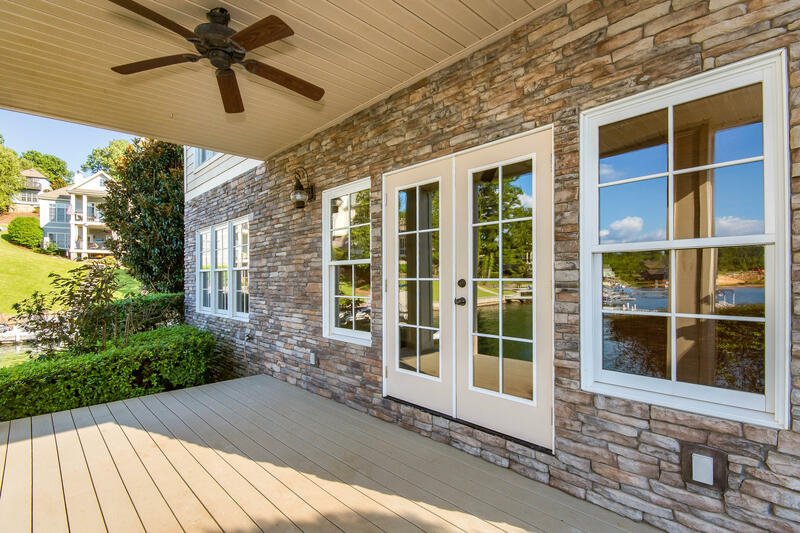 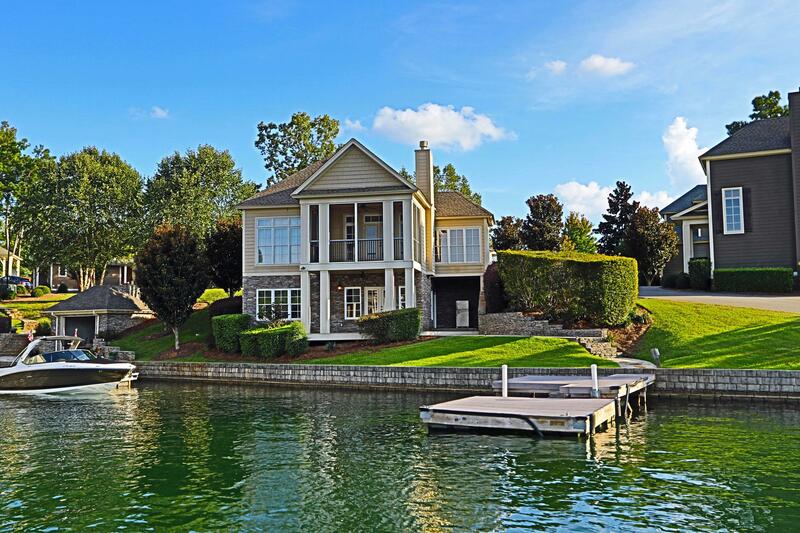 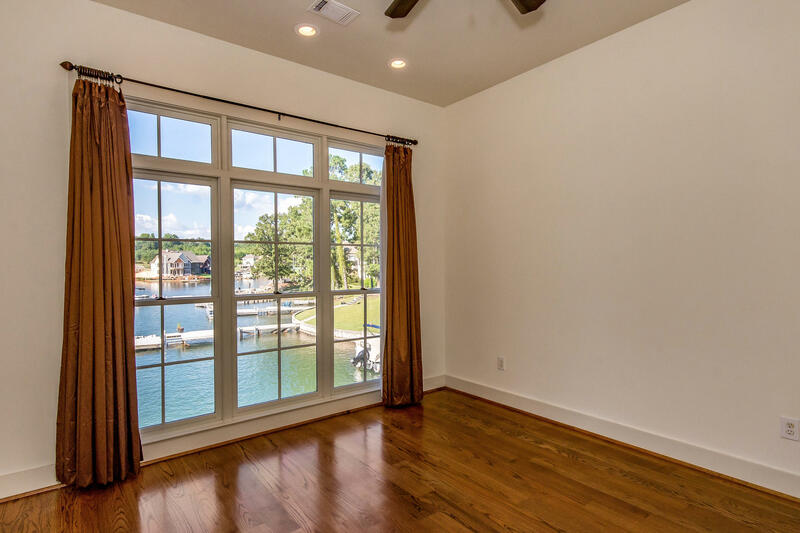 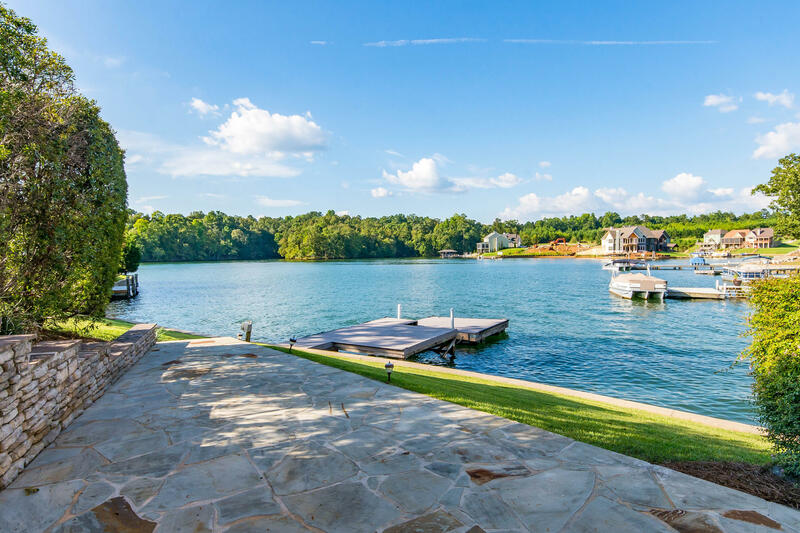 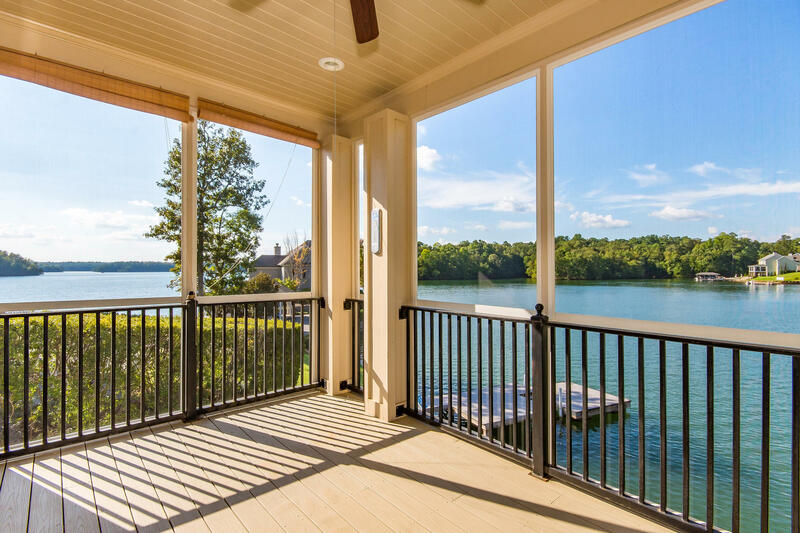 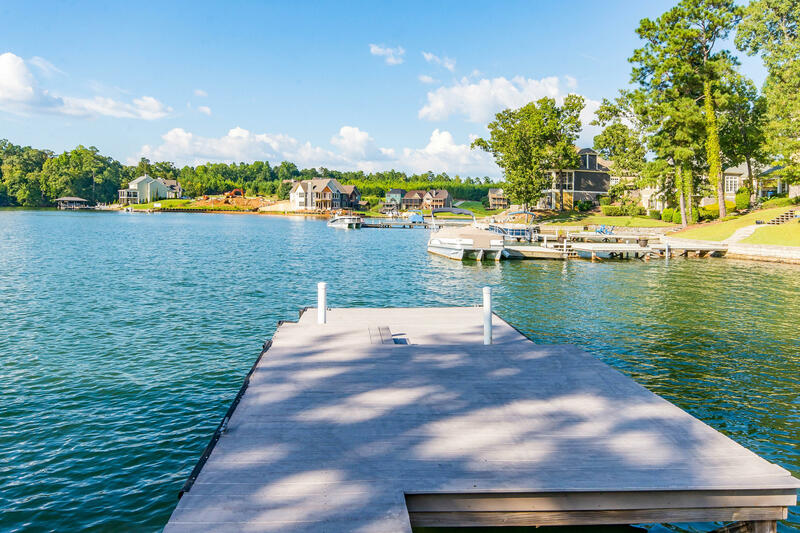 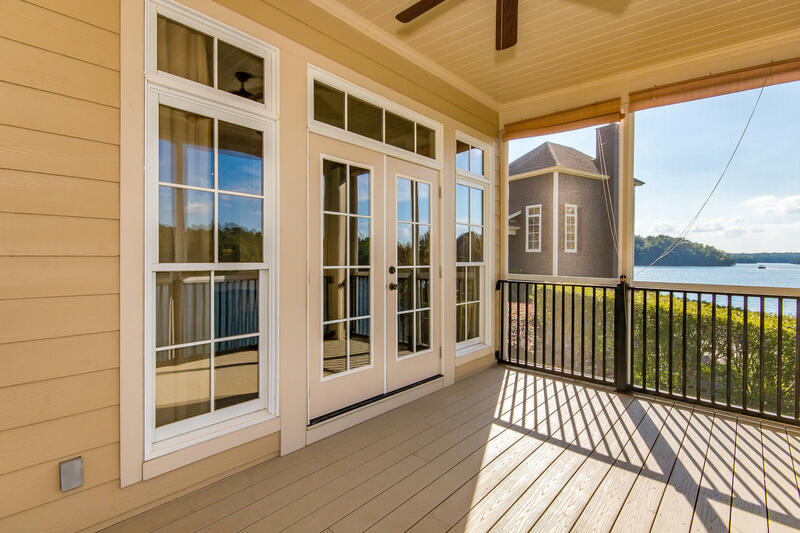 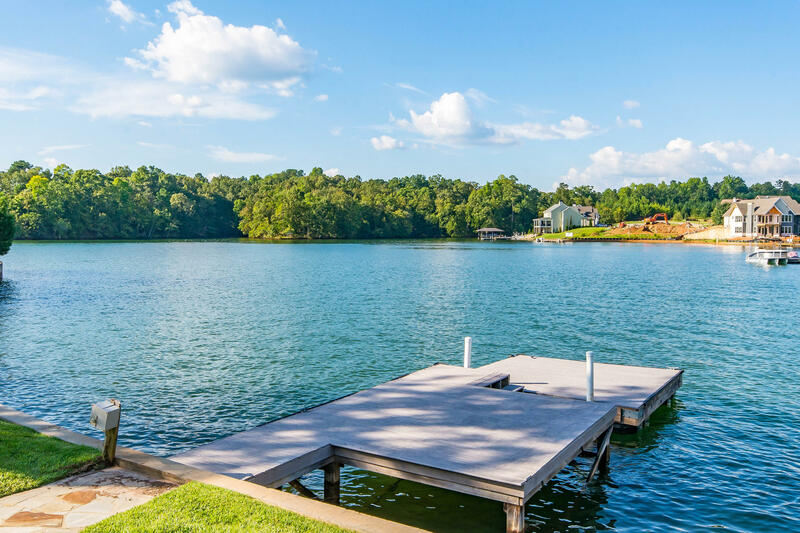 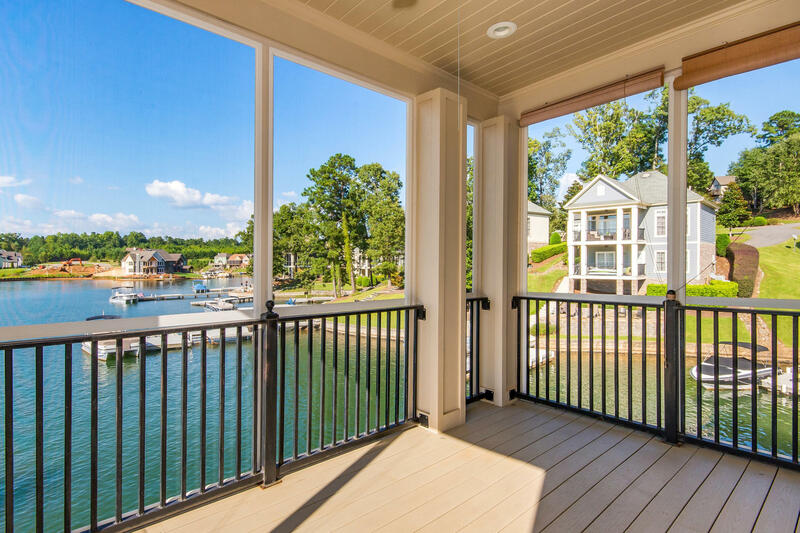 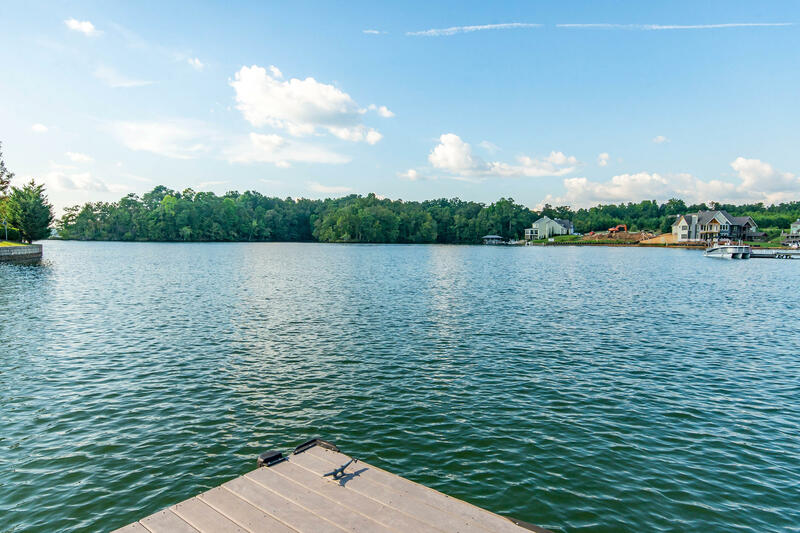 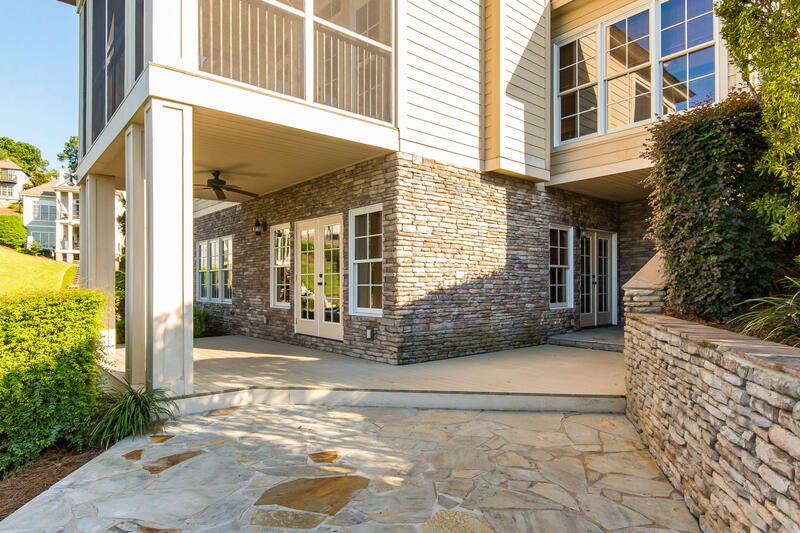 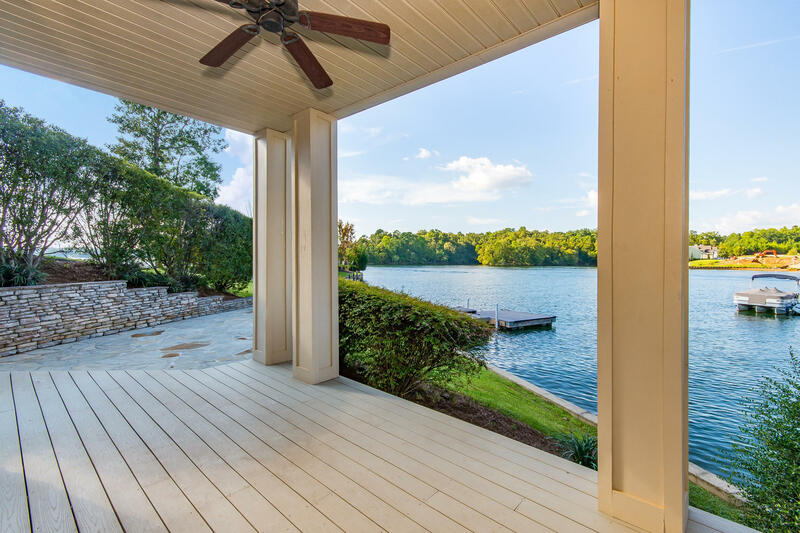 Start enjoying the lake views from the screened porch, covered patio and flagstone patio just 6 steps away from the lake. 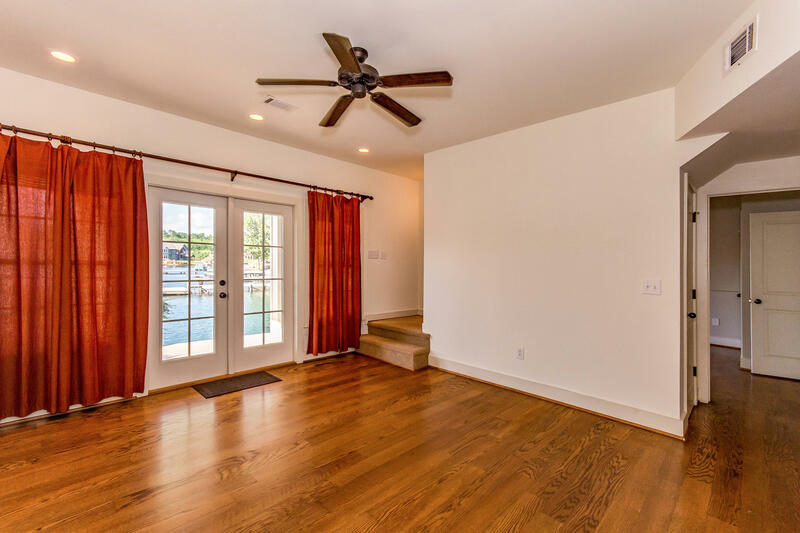 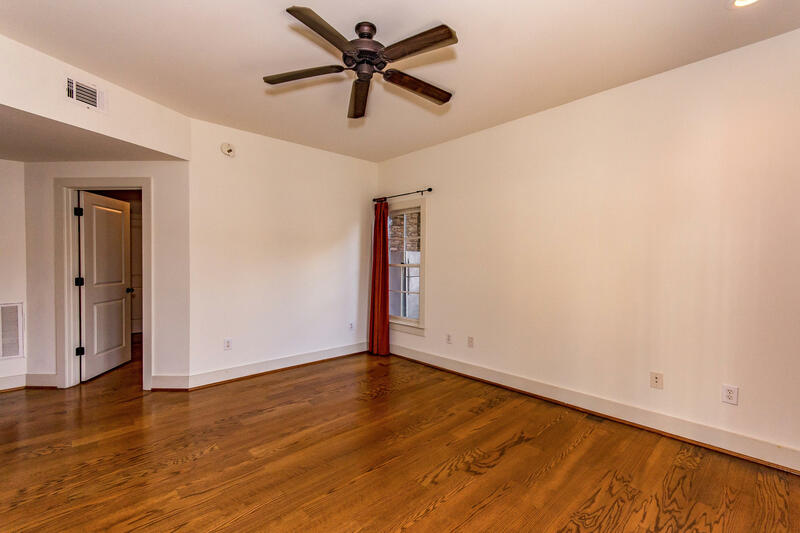 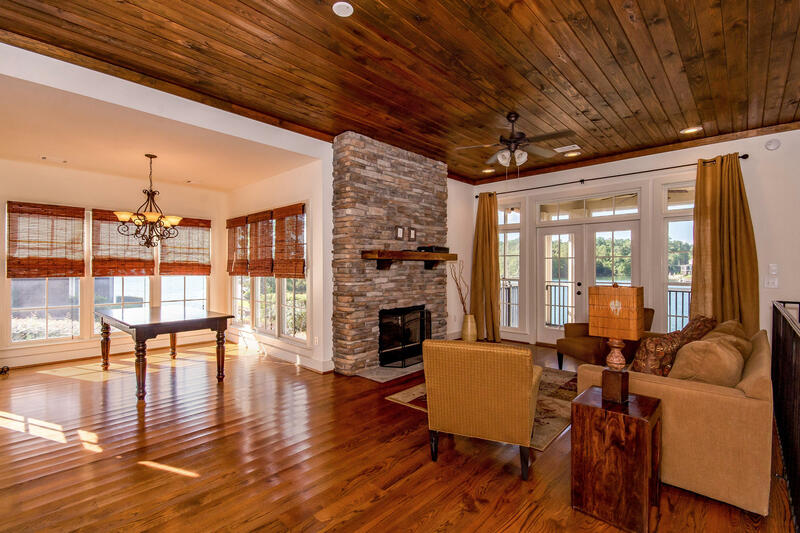 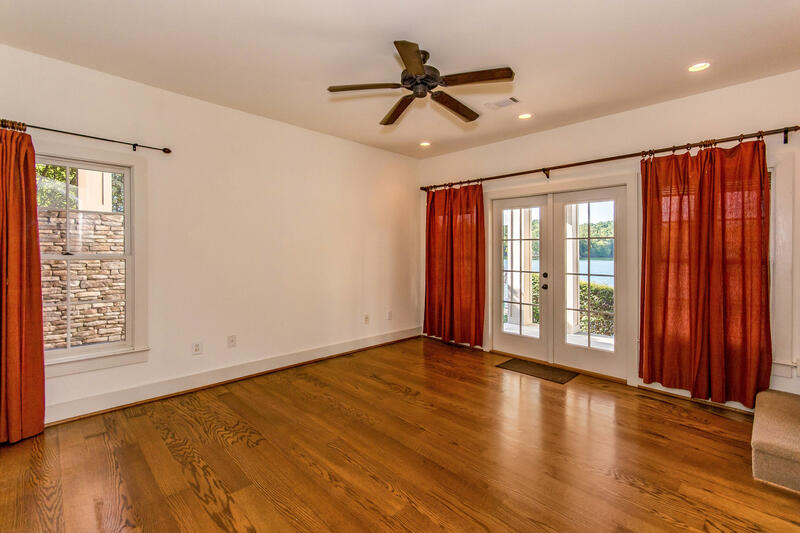 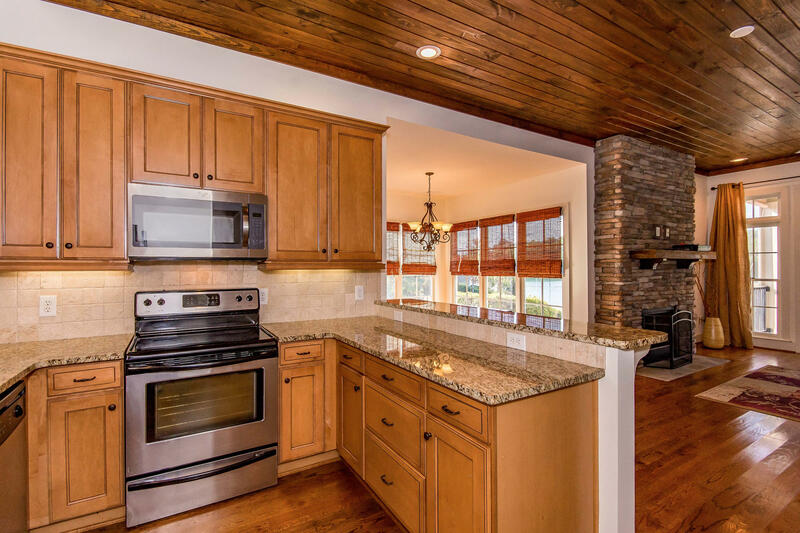 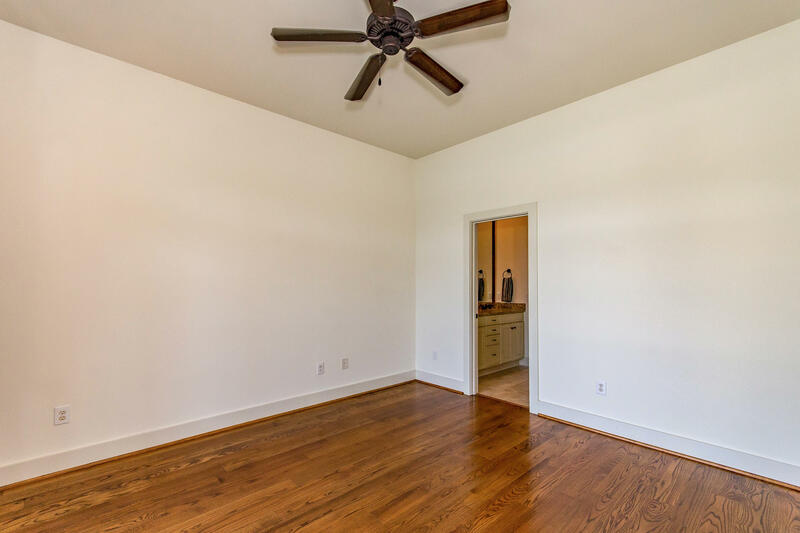 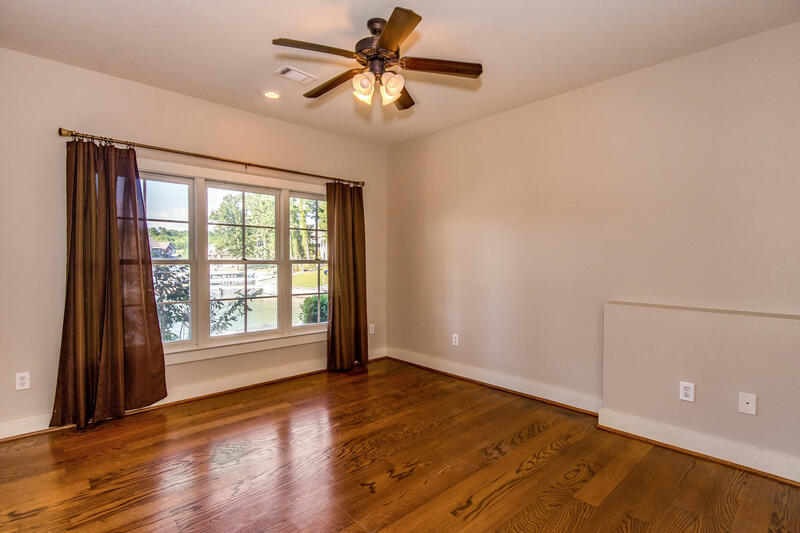 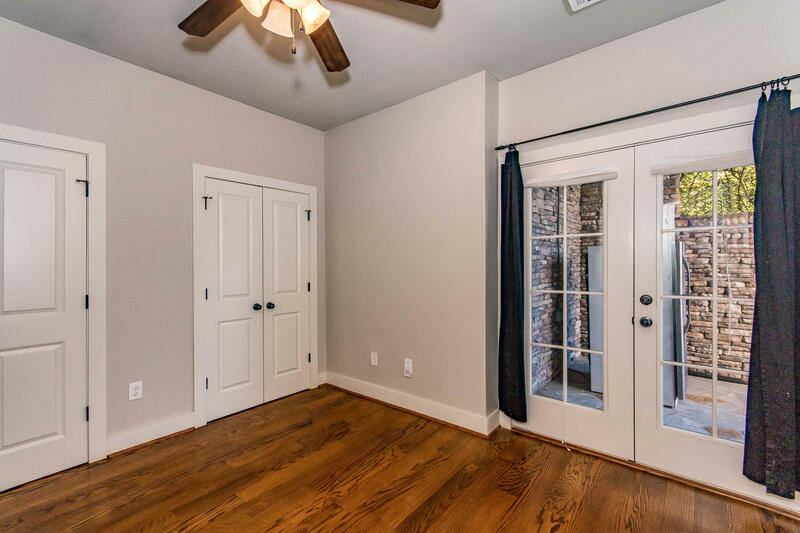 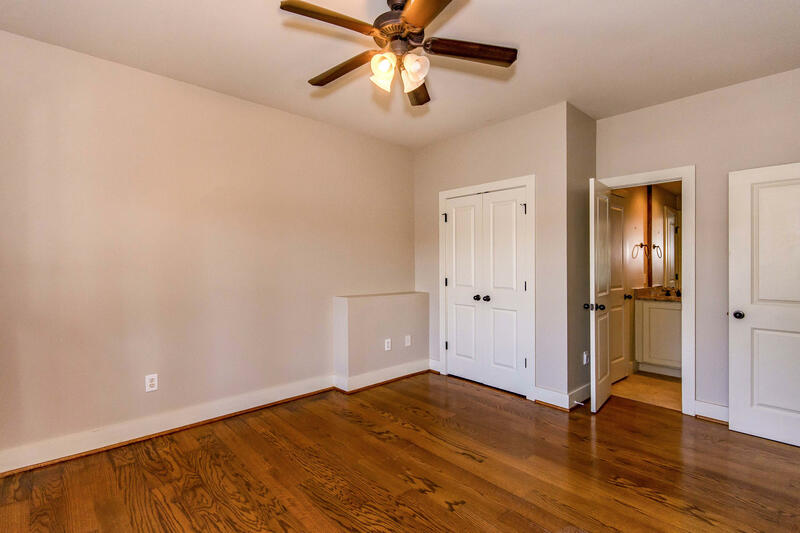 The open floor plan features hardwood flooring and a rich wood ceiling. 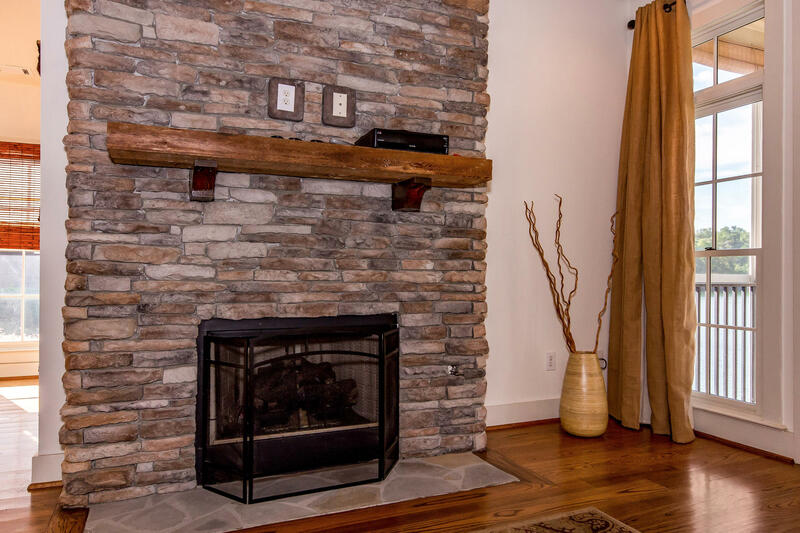 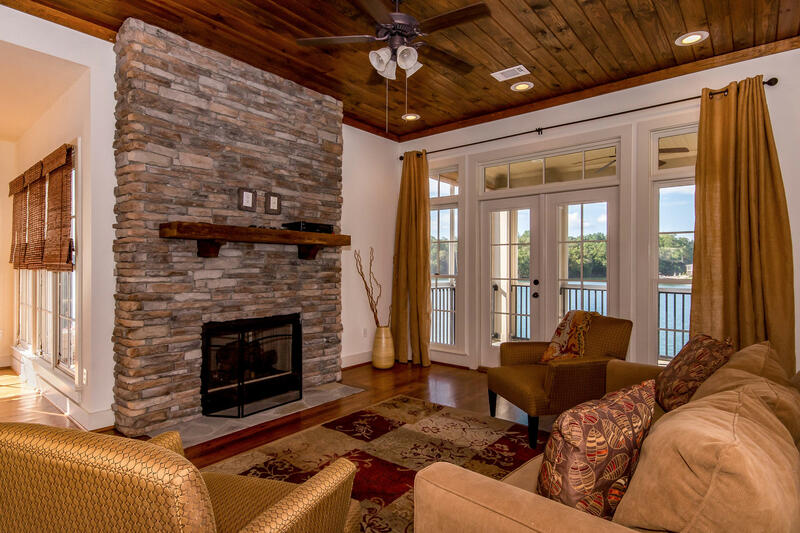 Entertain around the stone fireplace in the living room complete with a wall of lakeside windows and access to the screened porch. 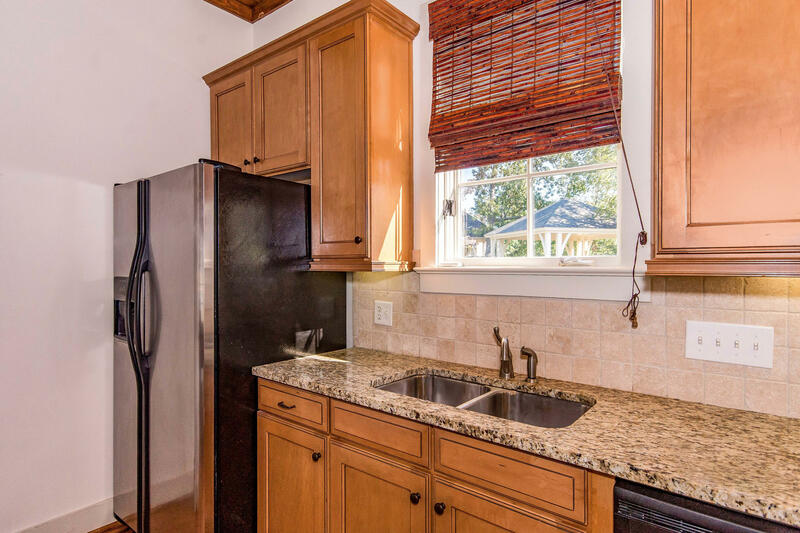 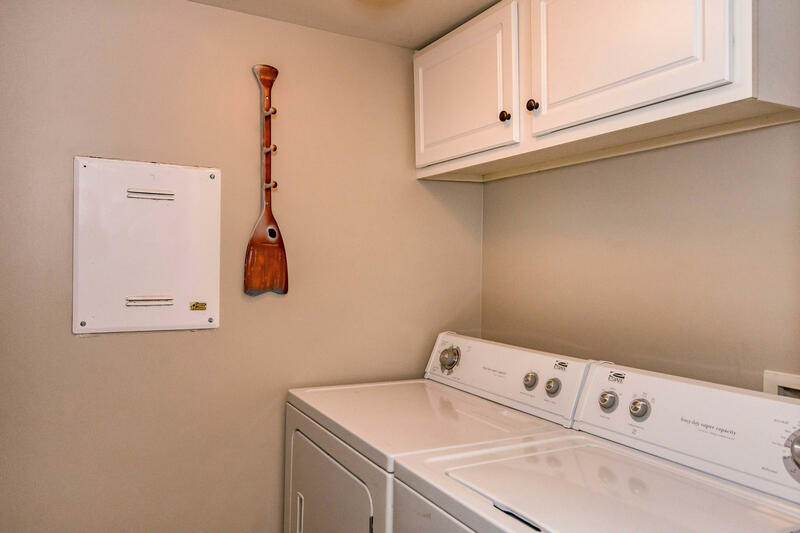 The fully updated kitchen will impress with granite countertops, stainless appliances, wood cabinetry and a breakfast bar. 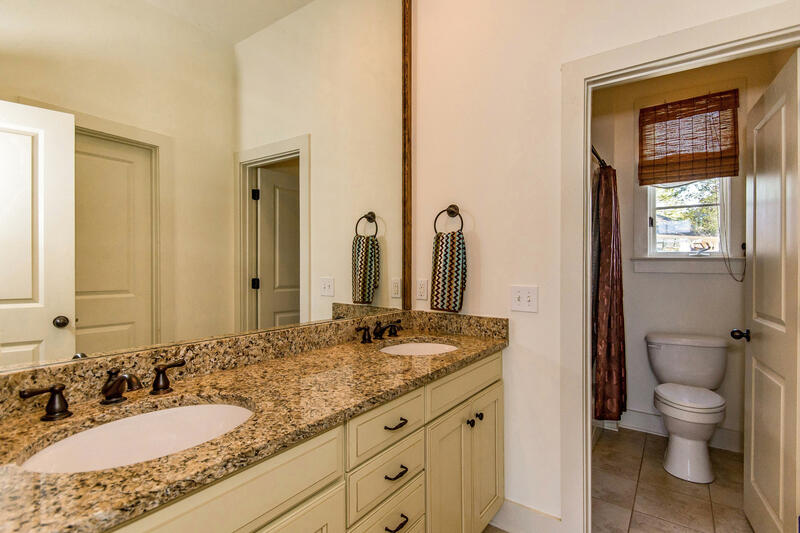 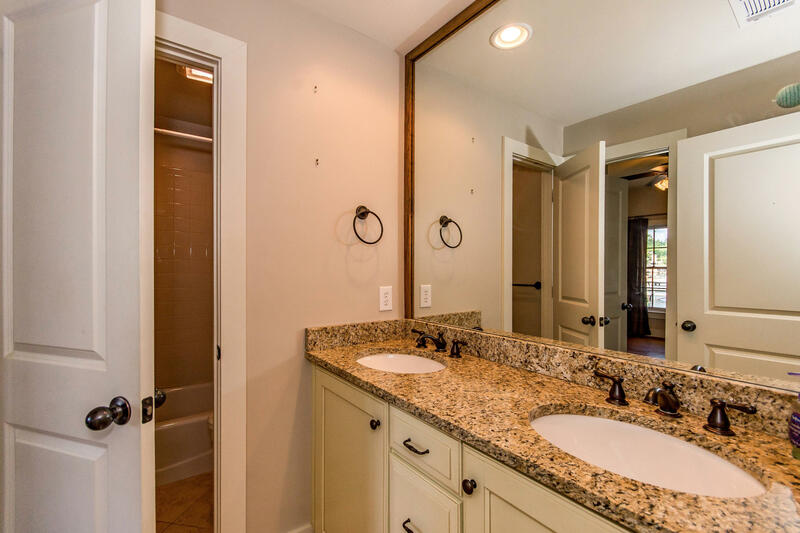 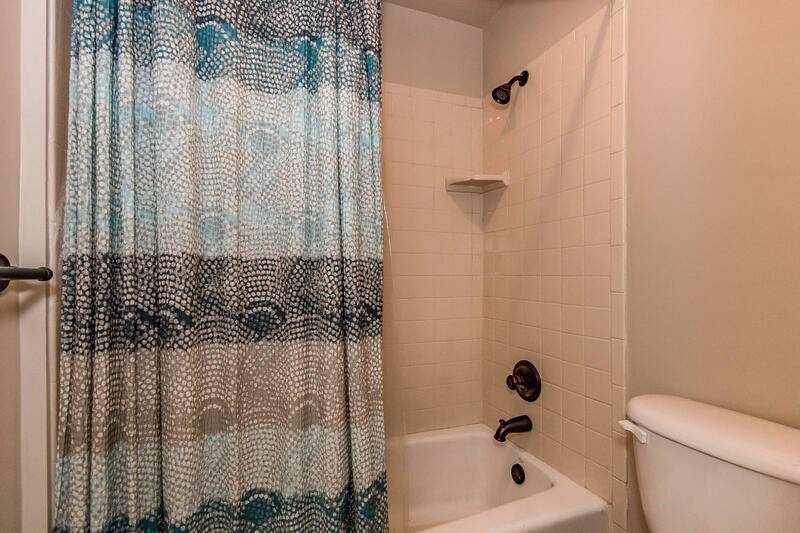 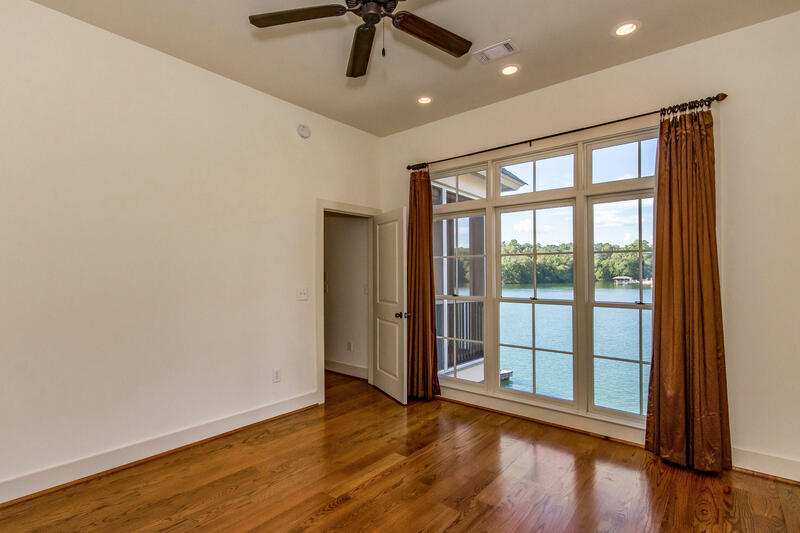 The lakeside master suite is a true retreat complete with a ceiling fan and large closet. 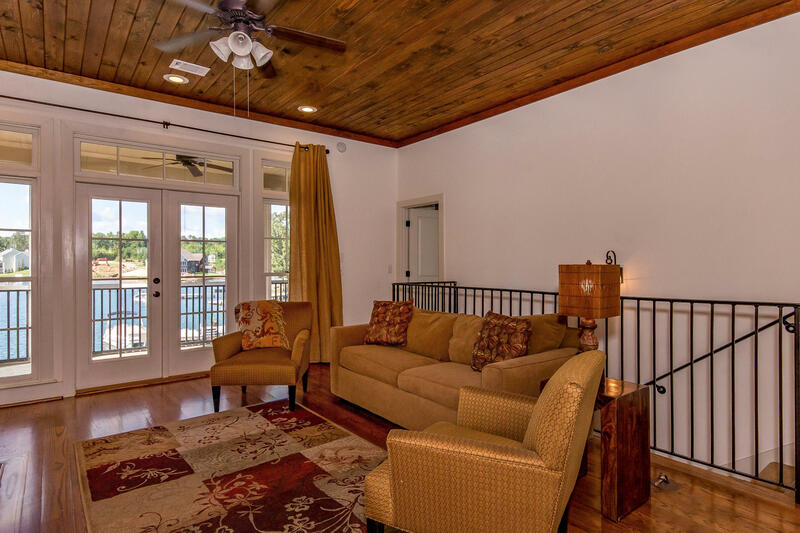 The terrace level offers an additional gathering space with access to the patio plus two guest rooms, a full bathroom and laundry room. 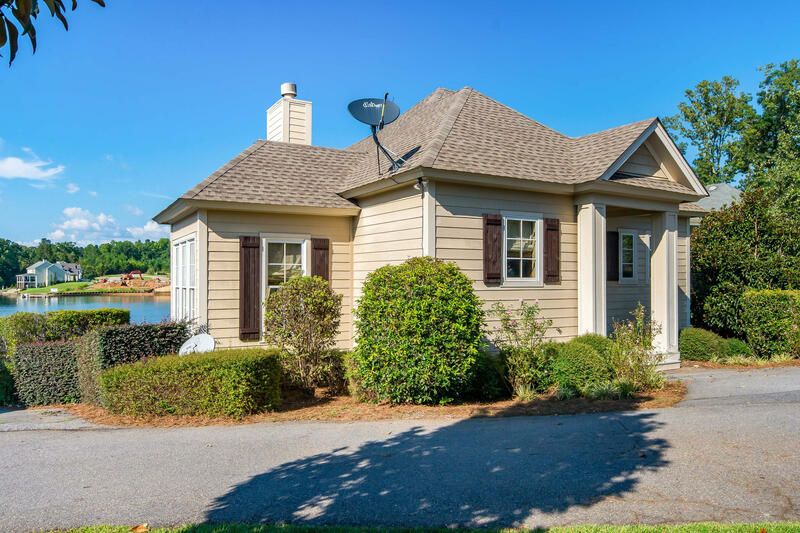 Lawn care is included in the HOA fee!